The table is already set, the candles are burning, homemade challahs and the smell of Shabbat in the air. We welcome you to join our table, at the very center of the universe. Great food will be served, along with Israeli wine and inspiring and heartwarming songs and stories according to Jewish tradition. 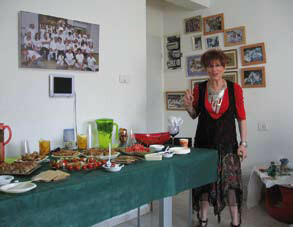 In her Jerusalem house, Chen hosts groups of tourists from all over the world for traditional Shabbat dinners and cooking workshops. She offers private meals, cooking classes and tours about the culinary history of the market, and its the products, smells, stories and unique flavors. Accommodations with Gourmet meals by a chef who was born and raised in Ein Karem, which combines upper dining with a breathtaking view and atmosphere, with an added side dish of gripping stories about the village and the house. The house also hosts workshops of fun baking. 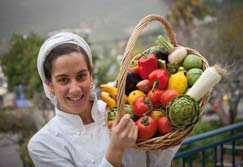 Atalya guides culinary tours to the different markets of Jerusalem, and a unique culinary tour in Ein Karem, which reveals the magic inherent in the village by entering local houses and trying their traditional food. 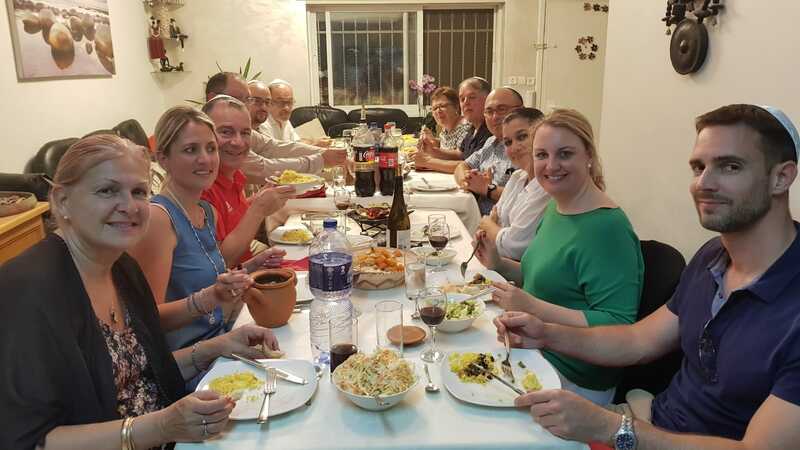 Hana Azoulay hosts people in her house in Kiryat Menachem through her classic Moroccan accommodations. 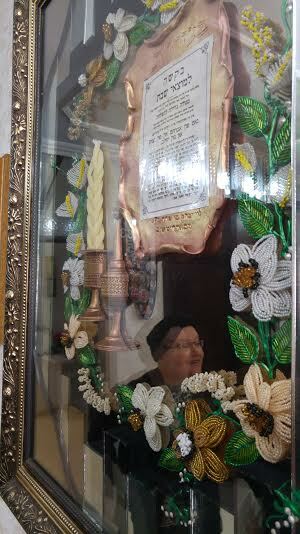 Rivka grew up in Mea Shearim, and after getting married moved to HaBucharim neighborhood. 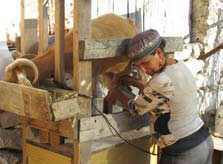 Since then, she has lived in the neighborhood for over 30 years, and runs her "family factory" with love, care and great happiness. 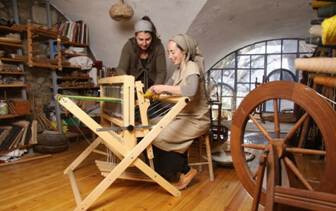 Hadar, an artist and a Herbalist, started the "BeChefetz Kapeia"
ancient crafts house, with the goal of teaching and preserving ancient knowledge. Friday night dinner and welcoming the Sabbath in the Jewish tradition, delicious home-cooked dishes, a family atmosphere and pleasant company create a unique and unforgettable experience. Garden Dining – A rich breakfast, lunch, or dinner in an enchanting environment. A wide range of rich and varied dishes prepared with fresh, locally grown ingredients, served in eye catching, aesthetic arrangements. Cooking and Baking Workshops – Apleasant experience of sampling cooking knowhow. Suitable for groups, families, or private functions for up to 30 persons. Efrat, who lives in the City of David with her large family for over 25 years, invites you to enter her enchanting backyard and house, enjoy her hearty hospitality, amazing homemade refreshments and her personal story from the early days of the renewing City of David to the everyday challenges of A large family in this special place, and other special activities in this unique Jerusalem Experience. Up to 100 people, Hebrew and English. 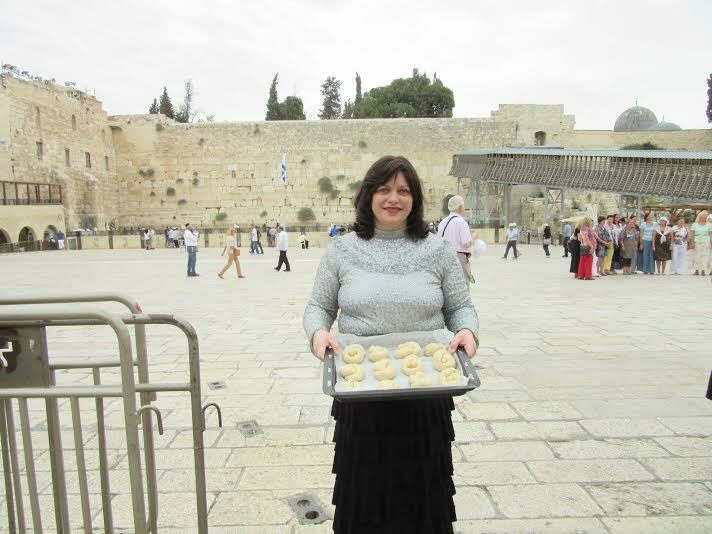 Dina will tell about her and her family's activities to help the people of Israel. Sing, heal, rejoiceEveryone has a voice longing to emerge from their depths, a song longing to resonate. Accommodation in Nachlaot in the house of Ana Eliya, who tells the story of her immigration from France 17 years ago, leaving her family and roots. Her search for the depths of her voice and soul led her to Jewish mysticism, her life in Nachlaot as a singer and healer using voice. Includes: An auditory experience, singing and light refreshments. In Hebrew, French and English. Poetry and folklore meeting at the old house in the village with the poet and writer - Shoshana Karbasi. incantations, in a meeting full of roots and yearning. ceramic tiles in a renovated ancient stone house. She tells stories about her sources of inspiration, including personal family stories which are deeply intertwined with the history of Jerusalem. Suitable for women's empowerment groups, Bat Mitzvahs and for anyone who loves art and color. 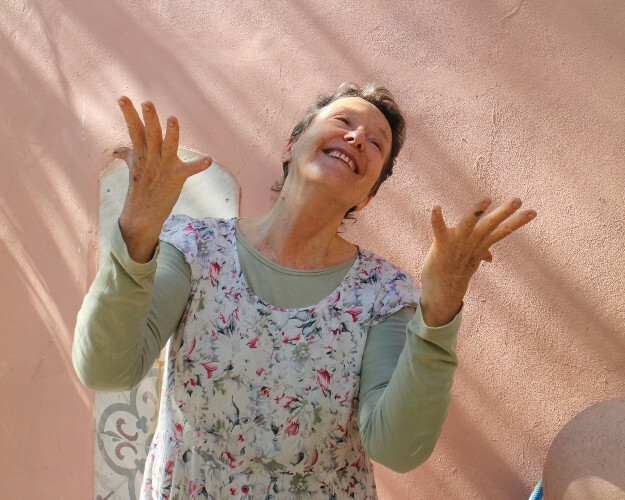 Haya Weisel, Jewel and Judaica designer using silver, opens her house, in the center of town, to fun workshops suitable for small groups looking to incorporate a spiritual experience with a material experience. 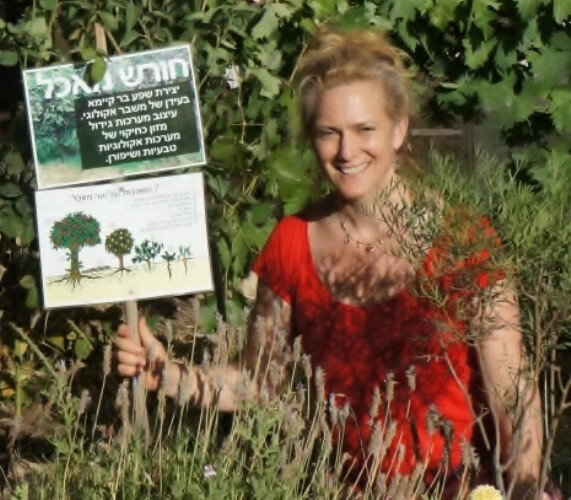 Haya is an artist living the Jerusalem experience, and her workshops are suitable to all ages, from Bat Mitzvahs to Bachelorette Parties and advanced age birthdays. For Tourists and Israelis - NOT what you thought! 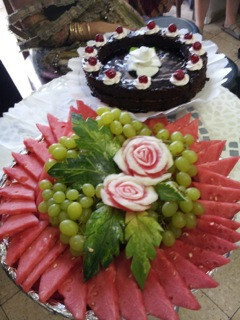 An exciting experience of hospitality in an authentic Ultra-Orthodox home, including soft drinks, pastries and coffee. 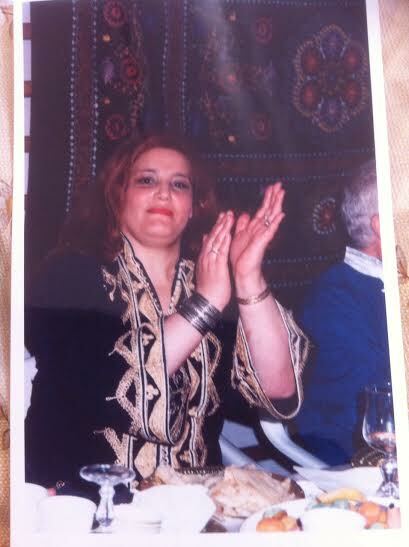 The personal story of a Charismatic and fascinating woman, who is an author, writer poet and composer. Stories, poems and music in the spirit of the holiday and season. Likewise, there is a special program from a different sphere for girls for their Bat Mitzvahs with their mothers. 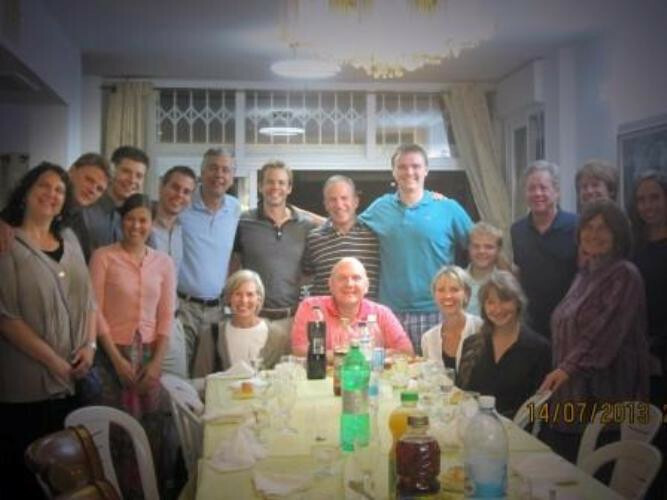 Accommodation with a story about immigration from France to Jerusalem, and the special life today in Israel with the family and community. How I got to return, surprisingly, to my identity and country, with funny moments, an emphasis on the experience, select songs in French and an assortment of songs in Hebrew, special artistic pictures of the family, coffee and typical French refreshments. Based on the season, there will be special features which include a conversation about the universality of the people of Israel in their country. 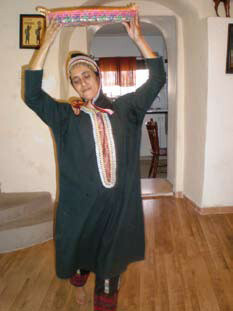 Michaela Harari, the flamenco dancer in a show, along with an explanation and experiencing the unique form of dance. 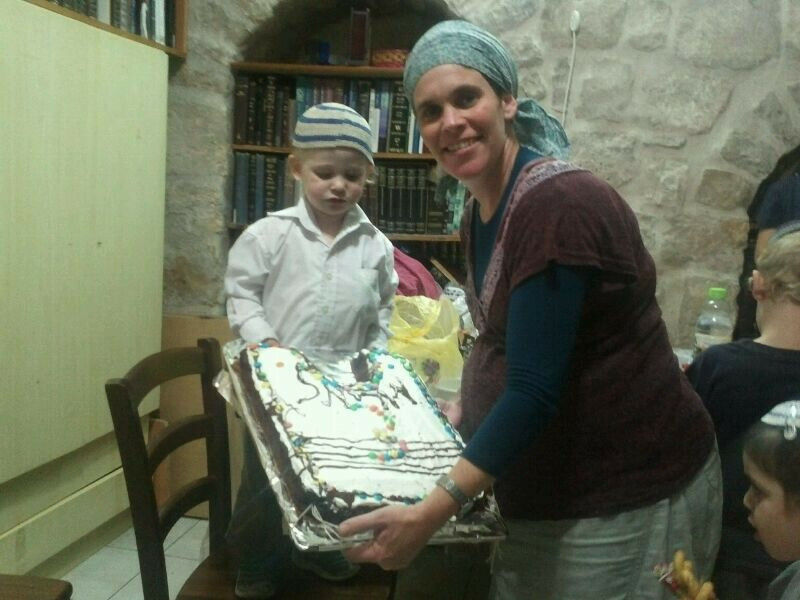 Ayelet lives in Makor Baruch, and offers staged tours in the Ultra-Orthodox neighborhoods in the city. 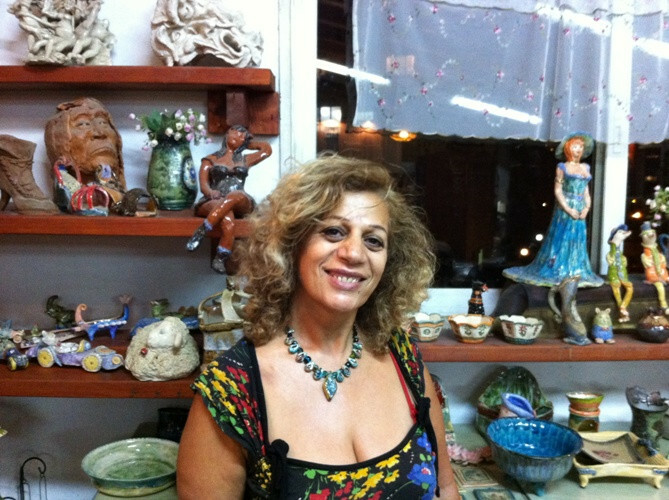 "follow the sheep and goats..."
Ziva Eylon will accommodate you in her magical home in Beit HaKerem and let you experience crafting with ceramics.